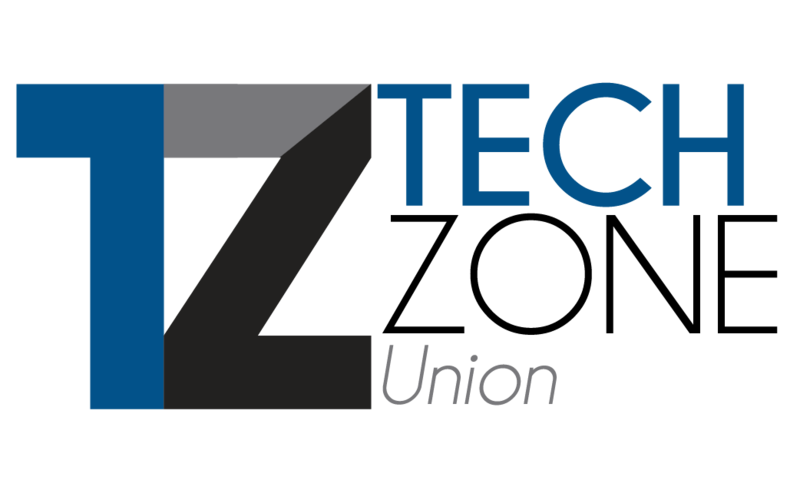 Union Tech Zone is the place for students to go with personal technology needs at Eastern Illinois University. Located in the University Union Bookstore, we have a dedicated staff here to provide the technology resources and services you’ll need throughout your academic career with Eastern. Union Tech Zone provides a walk-up help desk environment for technology related questions and solving any personal computer issues. 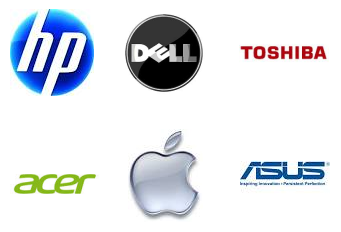 We are also an authorized repair center for Apple, Dell, HP, and others. We perform all warranty work for Apple Products and Non-Warranty work for HP, Dell, and more. *Union Tech Zone provides service to student personal computers. Service and repair for EIU owned computers are provided by ITS Campus Technology Support and CATS.